Thursday, November 9, 2017 at 6:30 p.m.
A pre-event poster presentation and reception will be held at 5:30 p.m. in the Lazaridis Hall Atrium sponsored by the Region of Waterloo. Open to all attendees. 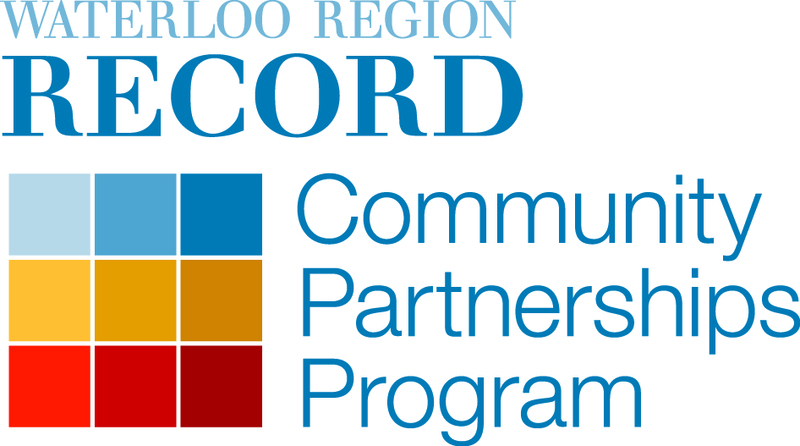 Poster presentation will highlight research relevant for the Waterloo regional economy. Our AACSB-accredited programs are among the most selective undergraduate business programs in the country and our students are among the most engaged. When our students aren't winning national case competitions, they are leading student clubs and organizations, volunteering in the community, or starting their own businesses. Visit www.lazaridisschool.ca for more information on the Lazaridis School of Business & Economics.